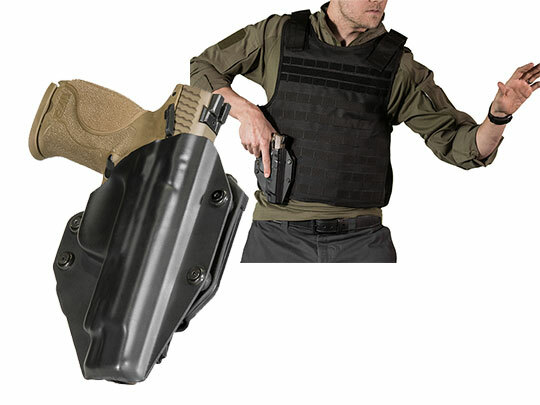 es, you can absolutely get a Para Ordnance 1911 Black Ops 10.45 5-inch railed concealed carry holster. It can also be completely comfortable and stylish too. Why opt for a Para Ordnance 1911 Black Ops 10.45 5-inch railed holster that’s just a hunk of plastic haphazardly labeled “tactical” when you can get a holster that’s more functional, better wearing and will last? That’s what you can get with Alien Gear. We employ a custom retention shell for every make and model, including railed Para Ordnance 1911s. You can choose the OWB or IWB model of your liking, or all of them if you want to. We certainly won’t stop you if you do. 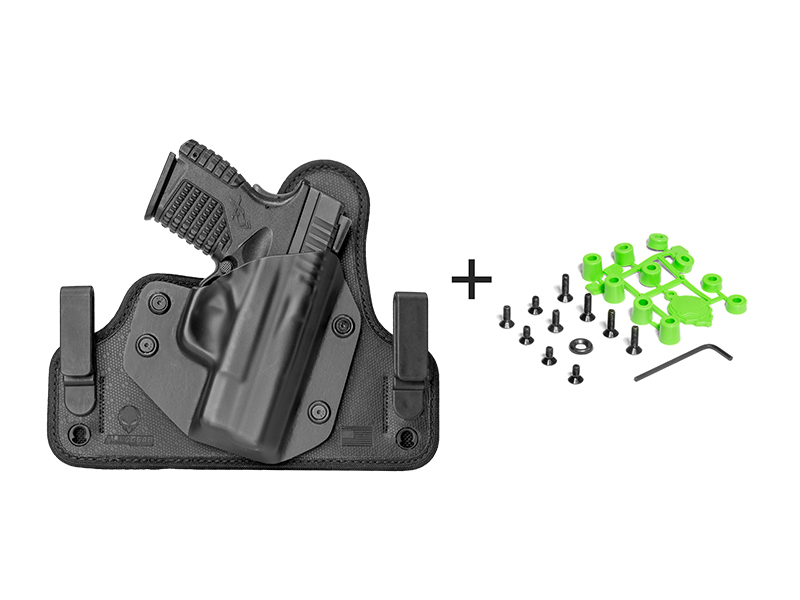 Shells are adjustable; since we mount them to the holster using a bolt and collapsible bushing, you can set the draw to your liking. All bent for leather? We have it. 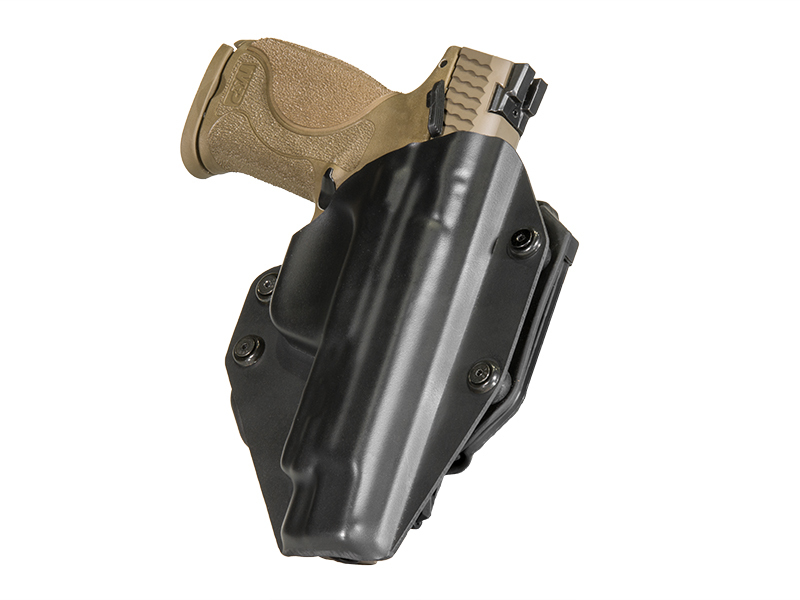 The Cloak Tuck IWB and Cloak Slide OWB holsters are made from high-quality, heavy-duty leather. 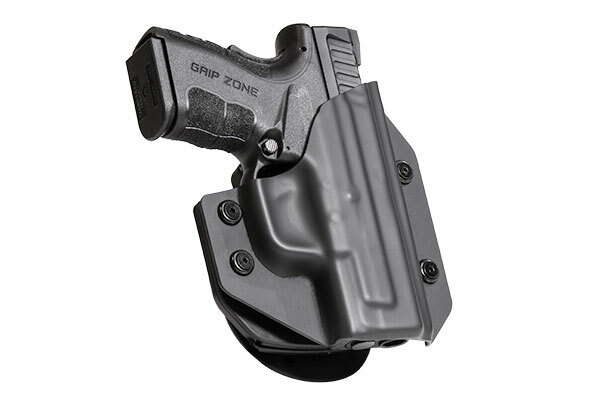 You’ll find it’s noticeably thicker than many other holster makes. It is also available in black or tan, whichever you prefer. 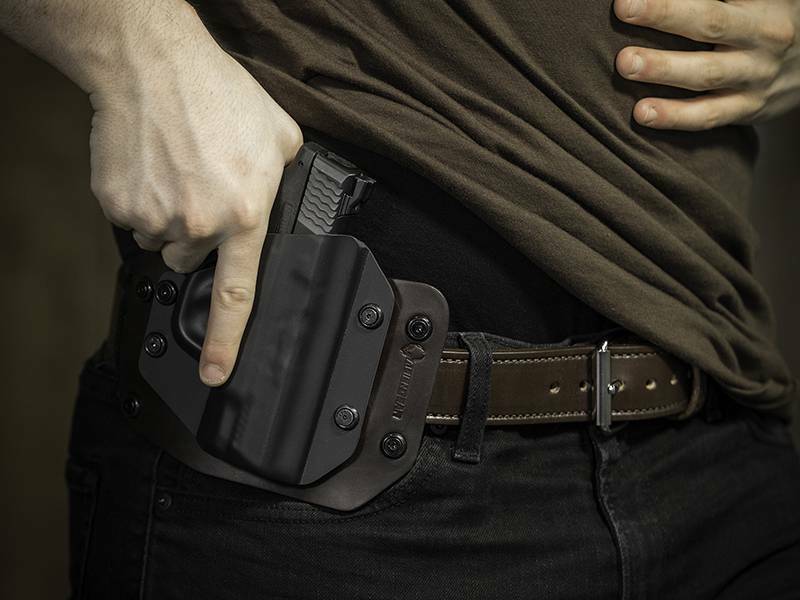 You can also select the Cloak Tuck 3.0, a modern multi-layer holster, designed for maximum comfort, security and durability. 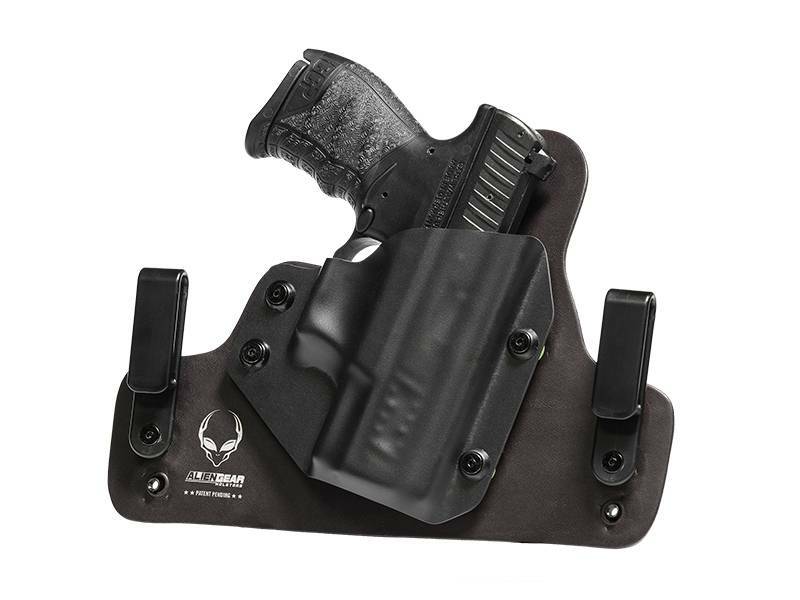 The 3.0 is built around a spring-steel core, providing a secure base to the holster but enough flexibility for outstanding comfort. We surface the 3.0 with Alien Skin, a high-drag material that won’t let your gun slip nor scuff the finish. Alien Gear hoslters all come with an Iron Clad Triple Guarantee. 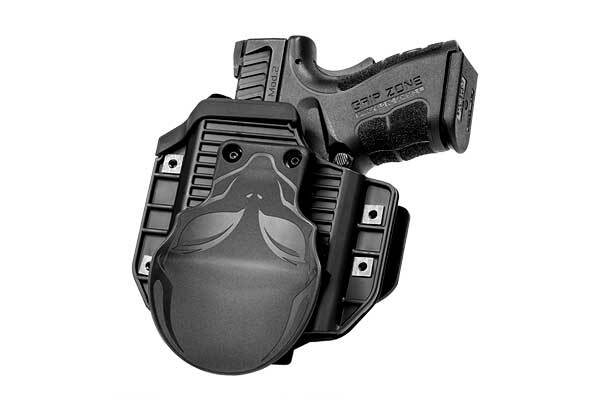 That gets you a 30-day test drive, to see if the holster is right for you, a lifetime of shell swaps, if you ever replace your pistol but want to keep your holster, and a lifetime guarantee against damage or defects.